Claire Jamieson has moved back home to Boxwood Hills… And, she’s not alone. Trailing behind her overworked laundry basket is her husband and their energetic twin boys. Claire had always thought that once she’d left the nest, she’d never return. Now that she has, she’s wondering what type of bird that makes her… Cuckoo? When she has a moment to pause and catch her breath, she’ll let you know. 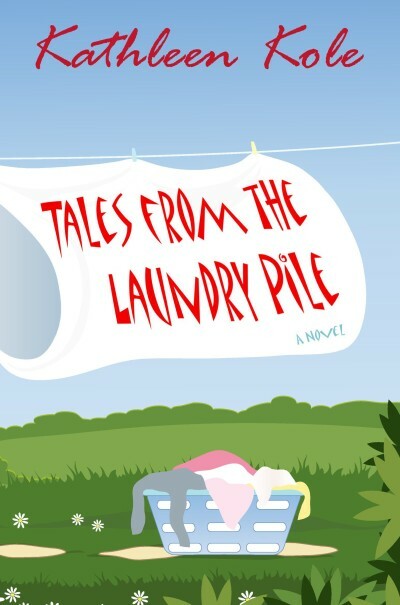 Tales from the Laundry Pile, an engaging, thoughtful story of motherhood, family tangles, new friendships and self-discovery.